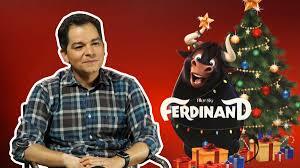 Carlos Saldanha, director of the new Ferdinand movie, chats to Sean! 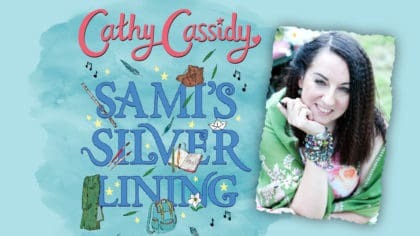 On Friday 15th December, Sean’s chatted to Carlos Saldanha on the Fun Kids Breakfast Show! Carlos is the director of the new movie Ferdinand – which is in cinemas this weekend. It stars John Cena as Spanish Fighting Bull who prefers smelling the flowers to fighting! Plus, you can watch what happened when Sean played WWE 2K18 in-person with the star of the film (and wrestling legend) John Cena right now below! In the game, John Cena teams up with Ferdinand and one of your created characters – Big Snake – to take on Ali-A, Chris Danger and Valiente – another bull from the movie!